We’re going to start calling Charleston the City of Love! Sorry Paris, but Charleston stole our hearts! As a California-based company, we get so excited to be able to host events and meet our audience all over the United States. 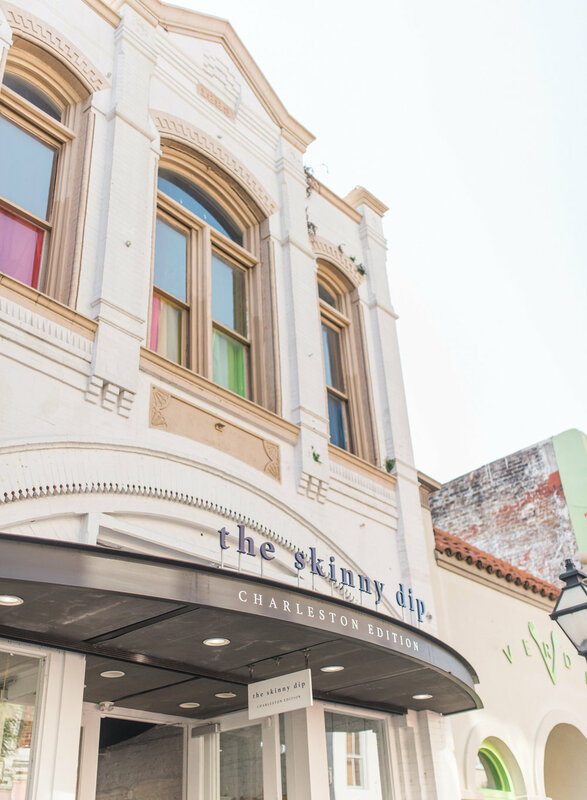 If you didn’t know, Charleston is wedding-crazed! Weddings make a significant impact on the city’s tourism and the city has its own “wedding week” full of events and vendors from the industry. Weddings are a big part of Mixbook too! Our wedding cards and suites have made thousands of brides and grooms happy. 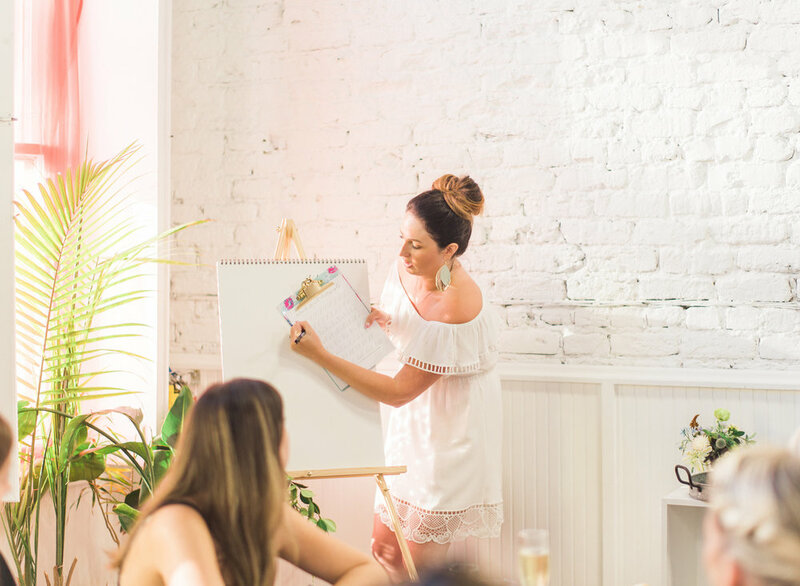 We were thrilled to visit Charleston and teach a wedding calligraphy class to brides-to-be and friends. We had a dynamic duo helping us put together a wonderful evening. Dawn is a great teacher who showed all of us how easy it was to practice the necessary brush strokes for modern calligraphy. You can get her practice sheets here. 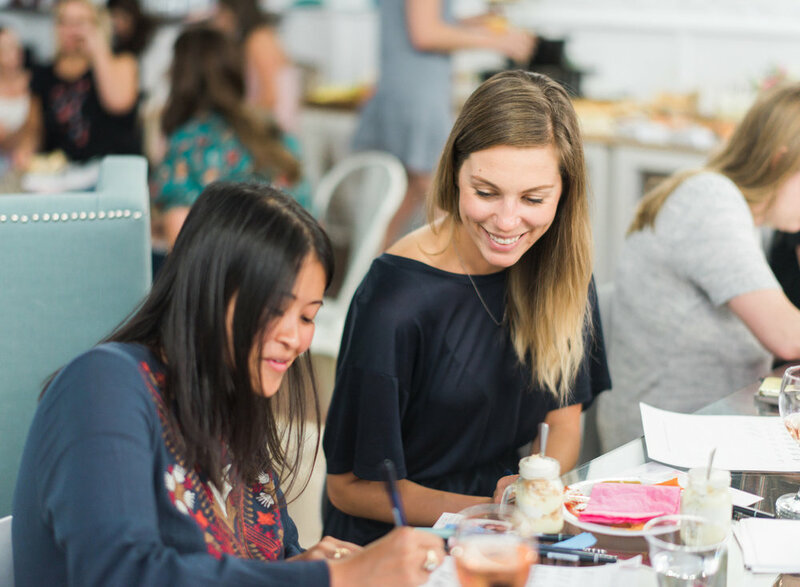 This was a free hands-on workshop where attendees learned how to hand letter, and come up with design elements based on their personal style. Dawn walked attendees through how to create lettering elements that they can use to design their wedding card collection or for any special event.